Isle of Dogs is nominated in the best animated feature film category for The Oscars. Danaher Corp. chairman Steven Rales shares the nomination with director Wes Anderson and producers Scott Rudin and Jeremy Dawson. The 91st Academy Awards are scheduled for 24 February in Los Angeles. Isle of Dogs is up against Incredibles 2, Mirai, Spider-Man: Into the Spider-Verse and Ralph Breaks the Internet in the best animated feature film category. The main cast who voice the central characters in the film, Bryan Cranston (Breaking Bad) voices the character of the alpha dog, Chief while Bill Murray plays Boss, a former basketball mascot. Koyu Rankin voices Atari, the 12-year-old adventurer, and pilot while Scarlett Johansson voices Nutmeg, a high-pedigree pup with Edward Norton voicing Rex. 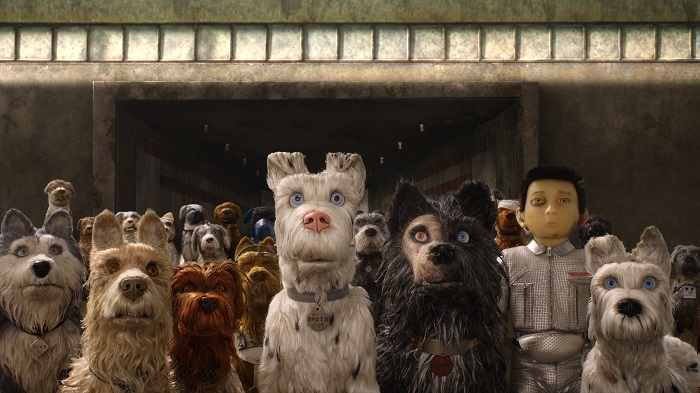 Isle of Dogs was released in theatres across India on 6 July 2018 by Fox Star Studios through specialty distribution company Runaway-Luminosity Distribution. The feature also won the 23rd Annual Excellence in Production Design Awards for feature film.